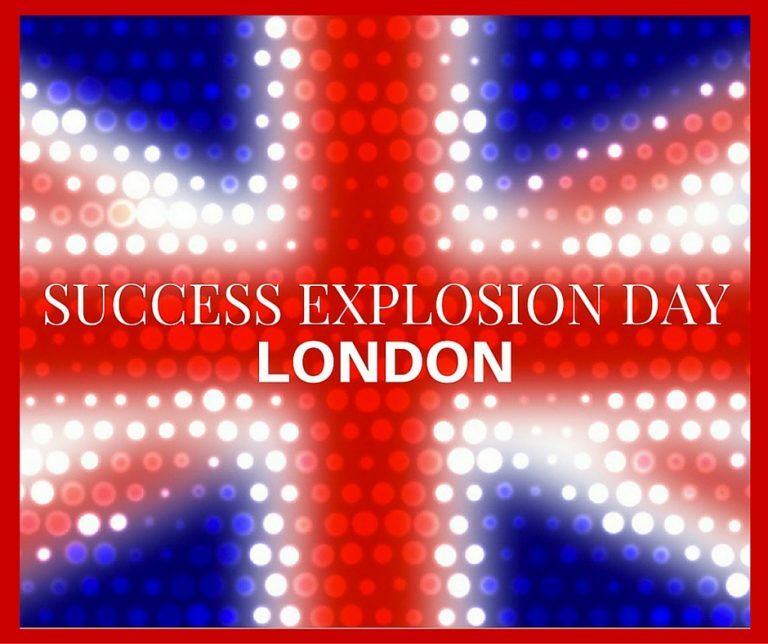 Success Explosion Day with me in London! 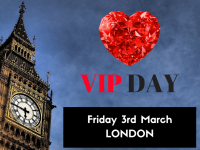 Then join me in LONDON on my SUCCESS EXPLOSION DAY where we will get together for a day. It will be just me and you working privately on exploding your success! I’m going to be in LONDON from 18th April to 1st May and I will be working privately with THREE action taking, rebellious women who want MORE and who are ready to step up and create and RULE over their QUEENDOM! There’s no more time to put your success on hold! It’s time to get paid for doing what you LOVE! 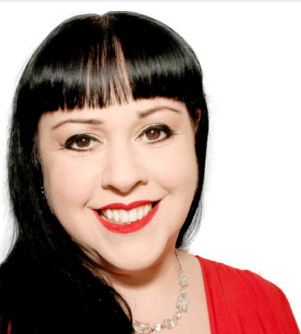 If you’ve had enough of the slow lane to success and you want my help getting into the fast lane and getting the results that you want, then snap up this opportunity and explode your SUCCESS! This is a business and life transformation day where you shed what’s holding you back and you emerge stronger and faster and know EXACTLY what to do and when. You and me and don’t forget your laptop. 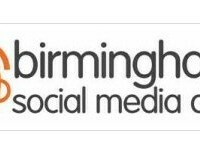 We will be in luxury surround whilst we get down to business whilst having a ton of fun creating the life you want doing what you love! And it doesn’t end when the day ends…. 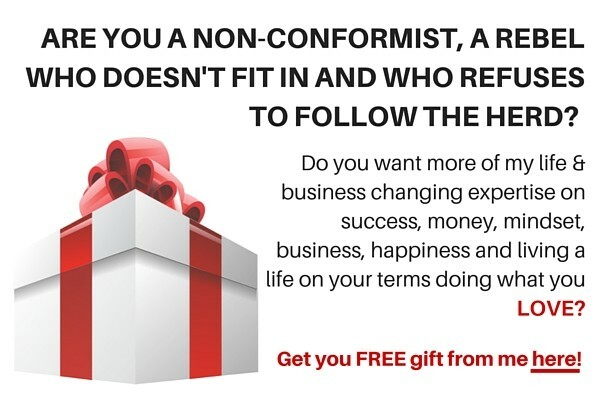 BONUS if you register by midnight on Sunday 17th April – you will receive 6 month’s membership to my NO LIMITS MASTERMIND where you will receive ALL my life and business changing and money making programmes. 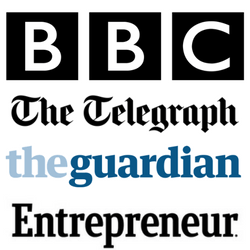 PLUS you will also receive TWO additional 20 minute power coaching calls with me. REMEMBER There are ONLY 3 PLACES AVAILABLE FOR this intimate 1:1 day with me in London.